No To Pichay As OWWA Administrator! For the entire month of July 2008, CMA, with support from FES and its partners and networks of OFWs, conducted a survey among OFWs in regard to their perception and knowledge of OWWA. The critical issues and elements of a legislative proposal on OWWA were discussed at the end of the report. The House Committee on Suffrage and Electoral Reforms, jointly with the House Committee on Foreign Affairs had an initial deliberation on the proposed amendatory bills to the Overseas Absentee Voting Law, RA9189. Atty. Henry Rojas, CMA Legal Counsel shares his comments on the proposed bills. 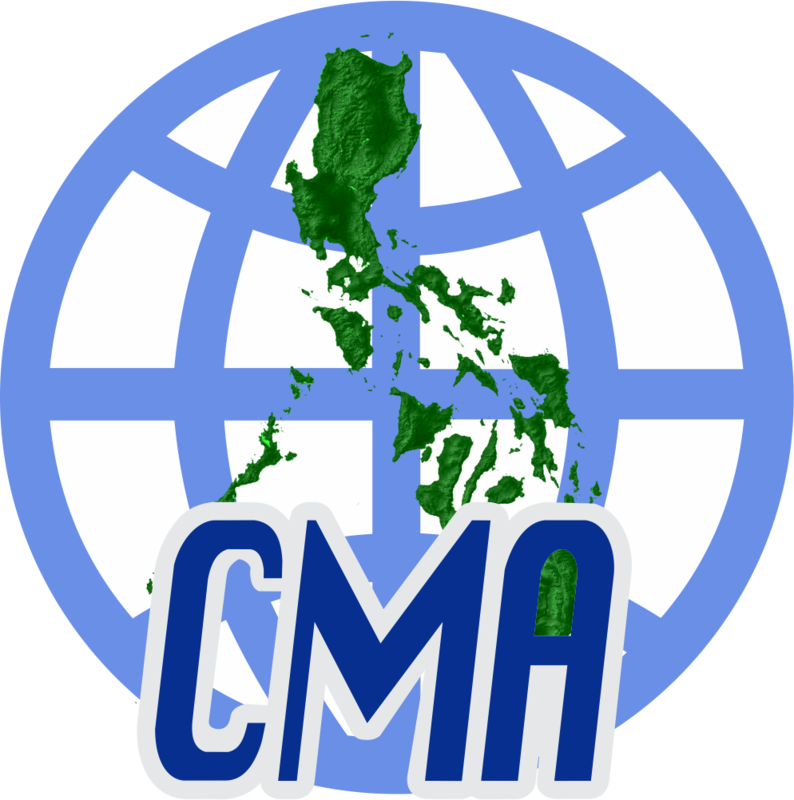 CMA supports HB 2046, specifically the proposal to repeal Section 5(d) on the requirement for Filipino immigrants and permanent residents to execute an affidavit of intent to return. CMA Legal Counsel Atty Henry S. Rojas explains why DOLE-POEA’s MC #4, Series of 2007 on guidelines on direct hiring of OFWs will not work. CMA writes to DOLE Secretary Brion who also serves as chair of the governing board of POEA expressing grave concerns on memorandum circular 4 on direct hires. In response to the controversial Japan-Philippine Economic Partnership Agreement (JPEPA), CMA launches today a website for those who are interested to work in Japan as nurses/caregivers. the link is http://www.japan.pinoy-abroad.net. On 21-22 January 2008, the Ministerial Consultation on Overseas Employment And Contractual Labour for Countries of Origin and Destination in Asia was held in Abu Dhabi, United Arab Emirates (UAE). The Ministerial meeting, the first meeting to be hosted by a receiving country, aimed to highlight the potential of contractual labour to benefit overseas workers as well as the development of countries of origin and destination in Asia. Held back to back with the Ministerial meeting was the Forum on Contractual Labor in GCC Countries: Opportunities and Challenges which was organized by the UAE Ministry of Labor and the Council of Ministers of Labor and Social Affairs in GCC States, in collaboration with the IOM, ILO Sub-Regional Office for Arab States and the Arab Labor Organization on 23-24 January. Migrant Forum in Asia (MFA) was invited to participate in the GCC Forum. MFA members who participated in the forum were: Dr. Chowdhury Abrar (RMMRU, Bangladesh), Rafeek Azeez (CIMS, India), Ellene Sana (CMA, Philippines) and William Gois (MFA Regional Coordinator).